Posted on Tuesday, July 19th, 2016 at 10:15 am. 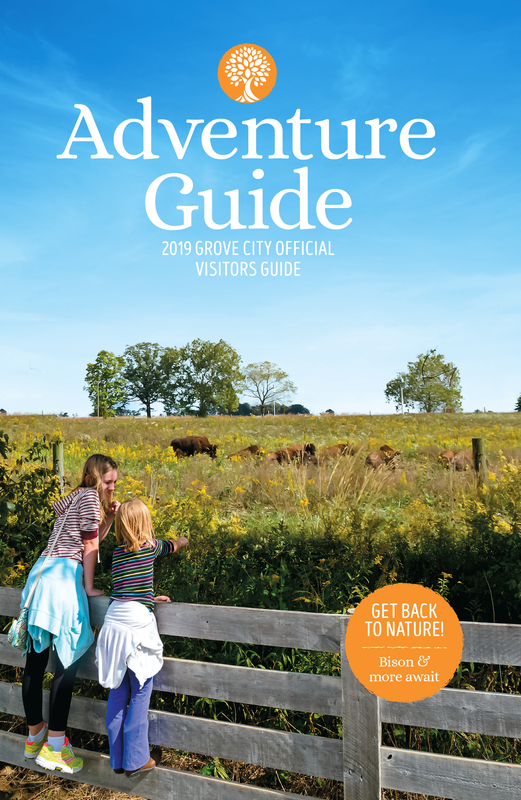 Here is part 2 of our guide to green living in Grove City. In case you missed it, you can read part 1 here. 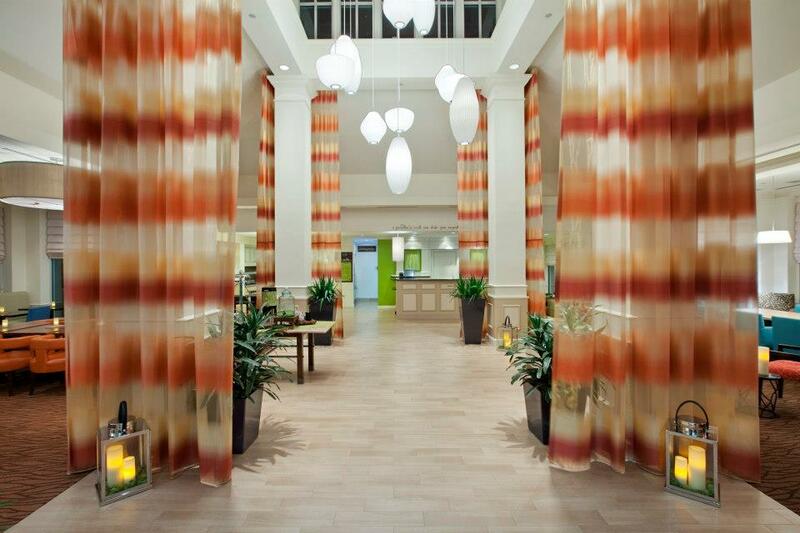 When you’re staying at a hotel, you can easily save water by reusing bed linens and towels. Many hotels have created company-wide policies where they won’t wash towels unless they are left on the floor by the guest, so just make sure to hang up your towels to reuse them. Visit the largest park in the Central Ohio metro park system, which is complete with a bison habitat, over 1600 acres of restored prairies and wetlands, and a 15,000 square foot LEED-Certified Nature Center. 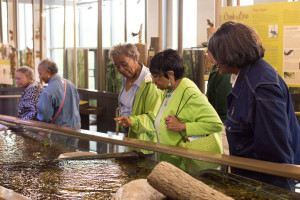 At the heart of the Nature Center is a 53-foot living stream for visitors to have an interactive learning experience about the riparian ecosystem within the park. The building also features low-impact design, such as a green roof, bioswales, climate-responsive design, and natural ventilation. 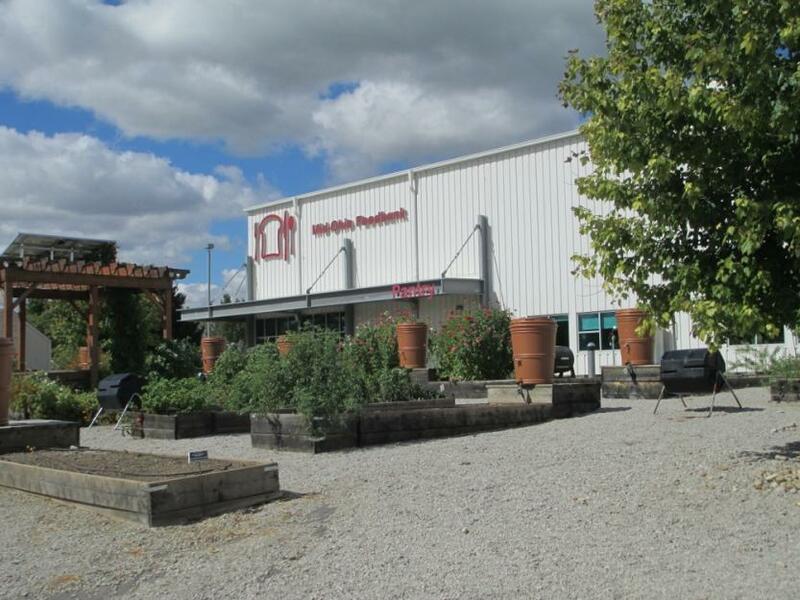 Add volunteerism to your visit to Grove City by giving your time at the Mid-Ohio Foodbank. The foodbank gathers and distributes food to hundreds of food pantries, soup kitchens, senior facilities, and after-school programs throughout Central Ohio. This is a perfect option for groups looking to add Corporate Social Responsibility (CSR) to their meeting or event. 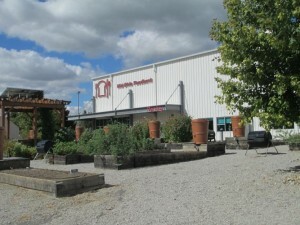 The facility also earned a LEED Gold certification by utilizing low-impact design features, such as native landscaping, rain barrels, and using water-efficient fixtures. Escape everyday life as you zip through treetops at the Hocking Hills Canopy Tours, located about an hour from Grove City. Each tour provides exceptional views of the Hocking Hills. Using responsible resource management was a top priority when the canopy tours were constructed, in order to maintain the pristine natural environment of the region. 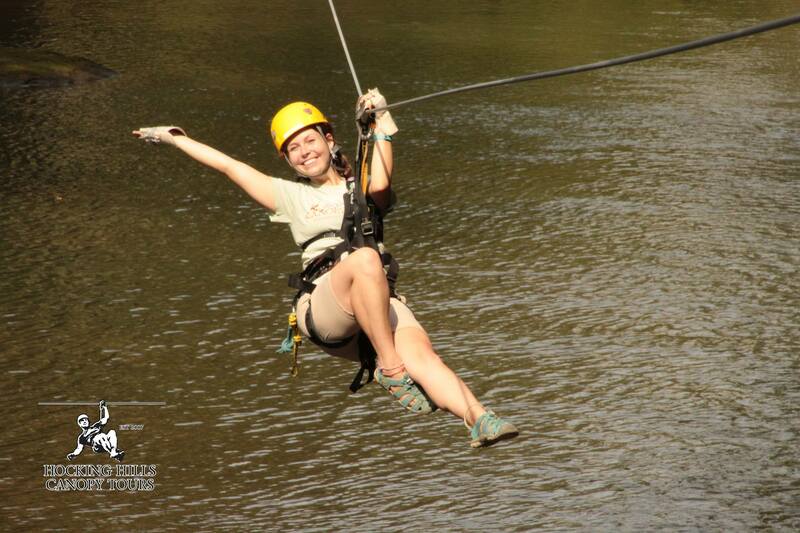 You can read about our zip-lining experience here. 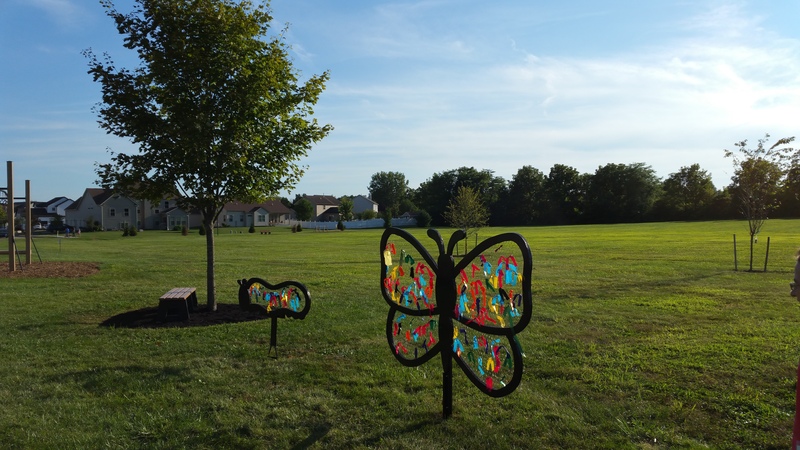 Perfect for student groups and groups interested in education, the Solid Waste Authority of Central Ohio (SWACO) provides an informative education session followed by a tour of the landfill. The staff are very knowledgeable and provide many applicable practices that anyone can do to live more sustainably. Everyone who takes the tour leaves with the knowledge and inspiration they need to make simple changes in their lives. 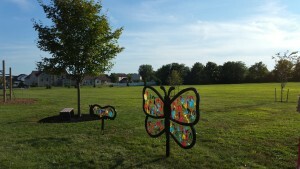 EcoFest covers all things related to sustainable, healthy, and green living in Grove City. Plus, you can test drive a Tesla! The event takes place every August. Don’t miss this fun event!